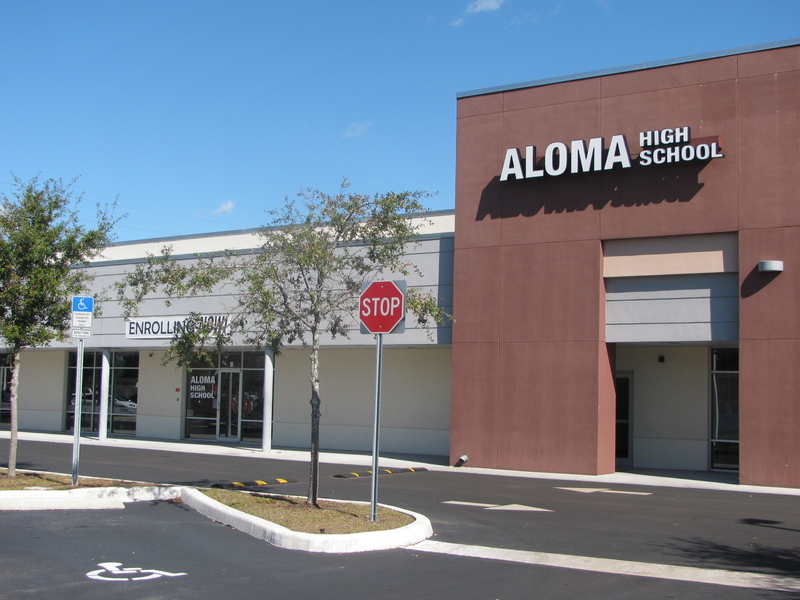 Aloma is a tuition-free public high school that operates two sessions per day – morning and afternoon. Students have the opportunity to enroll in the five-hour session that best fits their personal schedule so they have the flexibility to earn a quality education while working, caring for family, or managing other commitments. The school serves ages 16 to 21. Graduation ceremonies are held in June.